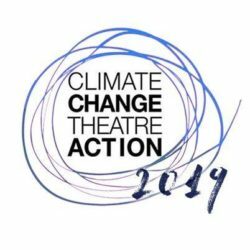 An afternoon of short plays and panel discussions about climate change. Some of the plays will have been rehearsed for weeks, and some will be rehearsed on the day of the event. The panels are: Religion and the Environment, The Effects of Climate Change, Climate Change Legislation, and What Can I Do? Each panel will be about 15 minutes long. A reception in the lobby will follow the performances/presentations. Attendees are asked to bring donations towards hurricane relief, organized through Student Volunteer Services. 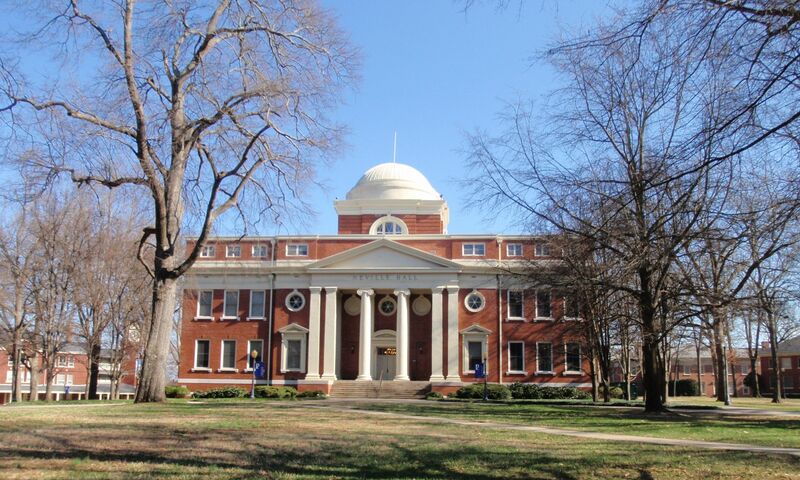 We are also organizing a petition in support of recycling efforts on campus. David Geary, SCIENCE IS DEAD! Rachel Parsons-Wells, College Chaplain and Director of Student Volunteer Services.